Servicing the whole of Melbourne, 24 hours a day, 7 days a week, AJJ Crane Trucks Hire is your first choice for reliable, quality cranes, trucks fully insured and maintained. AJJ Crane Truck has been a part of Australia for years. AJJ Crane Truck is a family run transport business. We are proud in learning the actual needs of our customers thereby developing with personalized services and guaranteed quality. At present we display Australia’s largest range of truck hire or crane hire services. Our concept is to provide our customer with a product of superior quality organizational skills. 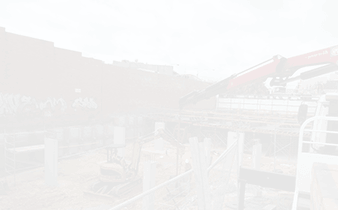 Many construction and industrial companies across Melbourne use crane trucks to lift and lower heavy-duty loads. AJJ Crane Truck Hire is an Australian, family run transport businesse specialising in crane truck hire for Melbourne’s surrounding suburbs. 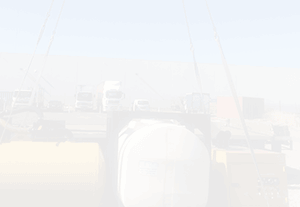 We provide truck hire services from Cambellfield, Deer Park to Laverton and Sunshine, so where ever you live, you can count on AJJ Crane Truck. Crane Trucks are a convenient choice for many industries because they offer both transportation and heavy lifting capabilities. This two-in-one function helps to simplify any job, and is the reason why crane trucks are a popular option for various heavy projects. At AJJ Crane Truck Hire, we service the greater Melbourne area with truck-mounted cranes that are reliable, fully insure and maintained. 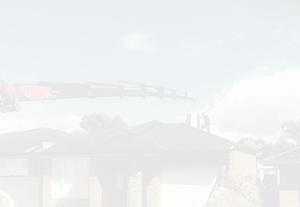 When it comes to crane truck rentals, we’re Melbourne’s best crane company. We work 24 hours a day, 7 days a week to provide Melbourne customers with truck cranes of the highest quality. 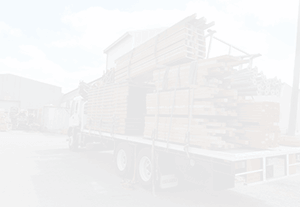 We pride ourselves on stocking Australia’s largest range of truck hire or crane hire services. Our aim is to provide each customer with the best suited truck crane for their trade, which is why we listen to your needs and ensure you receive the right crane for your specific project. Our friendly drivers and operators have the years of experience to assist you with any requirement you may have. 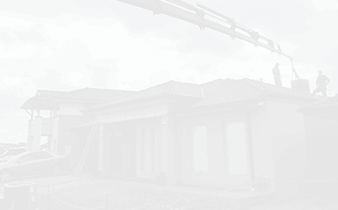 Do you need a crane truck in Cambellfield, Deer Park, Laverton, Sunshine & wider Melbourne? 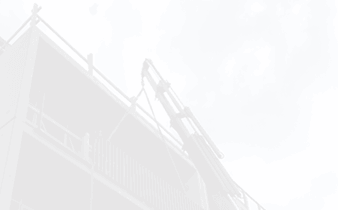 Call AJJ Crane Truck Hire today. AJJ Crane and Truck Hire is the only truck hire service I trust for my transport needs. The trucks are clean and well serviced and thus I never faced a machine failure during any of my transport processes and my work was completed speedily. Working with AJJ Crane and Truck Hire was a great experience. The cranes were well maintained and functioned perfectly easing my work a lot. Round the clock service of AJJ is what helped me to complete my project without ant delays and hindrances. I know now that the only people I would call for crane and truck hire service. © Copyright 2017 AJJ Crane Truck Hire. All Rights Reserved.